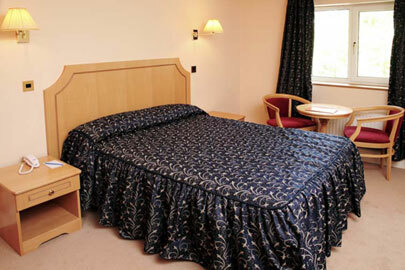 We have a few selected rooms that also come with an accessible balcony. The following facilities are included in every room. Rates from £65 per a night. Prices are subject to change without notice.